Weighing a pound less than the closest competitor, the GenVX® offers the most cooling options, plus removable cheek pads for added comfort. GenVX is the lightest, coolest, most comfortable, and most dependable helmet on the market. Bullard expertise in blast PPE goes way back. In fact, our company invented the hard hat in 1919. 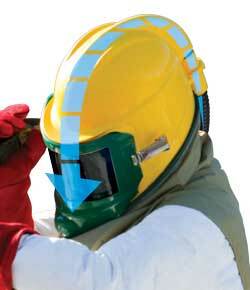 When we developed the original supplied air respirator and blast helmet for the workers sandblasting steel during the construction of the Golden Gate Bridge soon afterward, we used our head protection expertise to provide steelworkers with the best design. Choose the lightest helmet for productive blasters. Keep workers cooler and more comfortable. 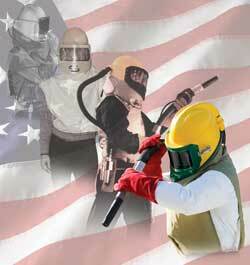 Support products made and assembled in the USA. 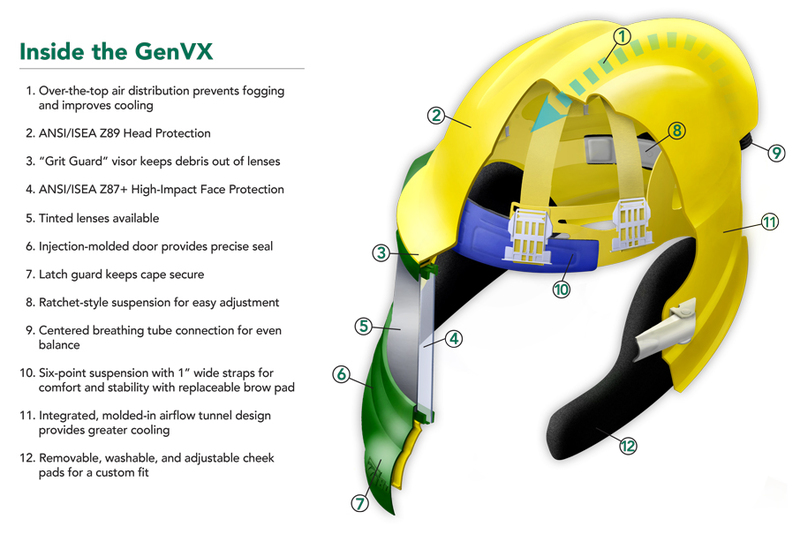 See the GenVX helmet up close, inside and out. Tech Specs: Give Blasters a helmet designed for the way they work. "It’s perfect. It feels just like a hat. GenVX is the lightest blasting helmet I’ve ever worn." Slade Inc.
We'd love to hear from you. Drop us a line or give us a call if you have any questions. 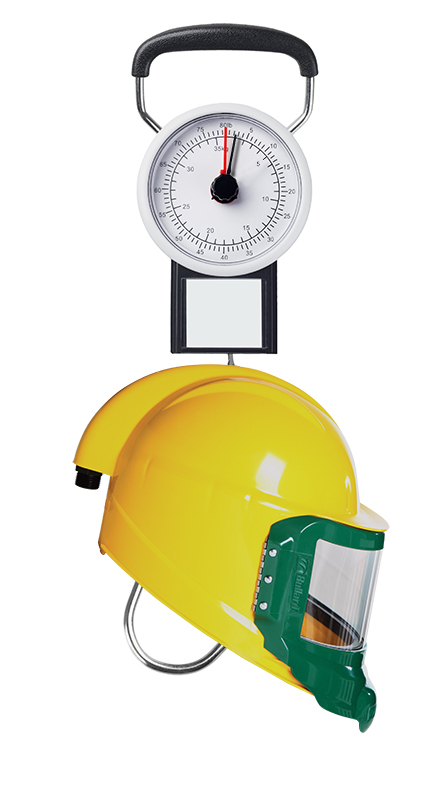 The GenVX is a full pound lighter than any other blast helmet available. This lightweight helmet is still a workhorse on the job site, standing up to the roughest blasting conditions. 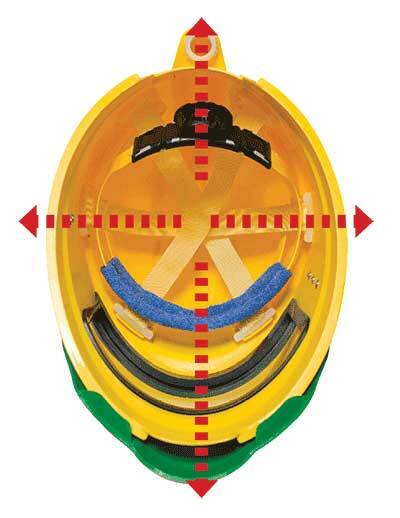 The durability of this helmet is due to its smart design and High-Density Polyethylene (HDPE) construction. The helmet’s integrated, molded-in airflow tunnel delivers airflow without the need for heavy inserts or inner shells. The comprehensive 2-year warranty on the GenVX helmet shows Bullard stands behind this equipment. Bullard will replace any broken component of the helmet, including the shell, within two years of purchase. Smart, over-the-top airflow surrounds your head while also preventing fogging. Spacious design inside the shell keeps air moving freely; no sticky pads or inserts. 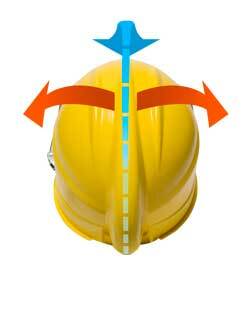 Blasters need a helmet that’s stable and balanced, with no pressure points. That’s why the GenVX has a centered breathing tube, a suspension system that evenly distributes weight, and removable adjustable cheek pads. GenVX blasting helmets are designed, made, and assembled in Cynthiana, Kentucky. 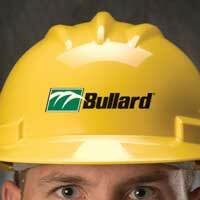 Bullard has been designing and building the leading blasting helmets in the USA for more than 80 years. 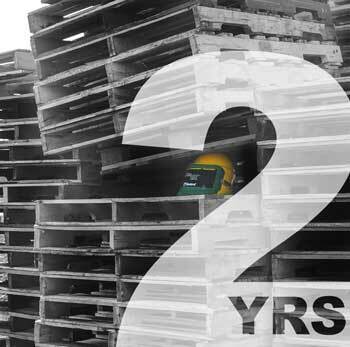 That’s a long history in blast helmets. 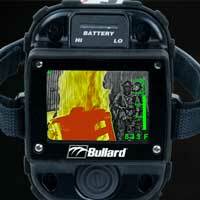 Bullard knows blasting PPE. That’s why the lightest, coolest, most comfortable, and most dependable blasting helmet is the GenVX by Bullard. The latest innovation in climate control, the CT Cool Tube helps maintain worker comfort and maximize productivity when working in extremely hot and humid environments. The AC1000 features an adjustable airflow control valve that allows the user to adjust the incoming air temperature to a level best suited to individual comfort. 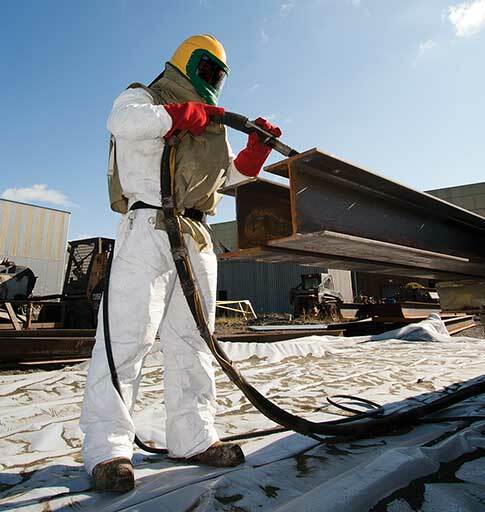 No matter the climate, the lightweight HCT Hot/Cold Tube helps ensure worker comfort. With a simple adjustment, warm or cool air goes directly to the worker, increasing productivity in even the most extreme conditions. The HC2400 cools or warms incoming air from compressed breathing air sources. Designed for use with Bullard’s ADP20, ICEPUMP11, and EDP30 ambient-air pumps, the Frigitron 2000 cools air by as much as 20°F maintaining worker comfort and maximizing productivity when working in hot, humid environments. The DC50 Series Dual-Cool Tube assemblies work in conjunction with DC70 Series Vests to provide cooling to both the respirator head top and the wearer’s torso. 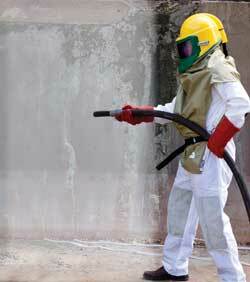 Bullard is the only company to offer this type of NIOSH approved apparatus.